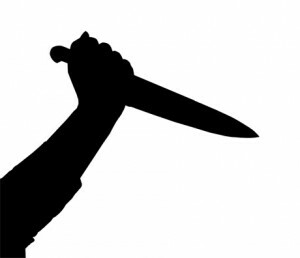 MUMBAI: Relative of a patient attacked a male nurse with scissors at the Railway hospital in central Mumbai in the early hours of Saturday morning, police said. Ramesh Govardhan Pawra (25), who works at Dr Babasaheb Ambedkar Railway Hospital in Byculla, was injured in the incident. Police said that the accused Dattatray Raghunath Lote (34), relative of a patient admitted at the hospital, had a heated argument with the nurse after Mr Pawra allegedly refused to give him an additional bed-sheet. Lote grabbed scissors lying nearby and stabbed Mr Pawra in the chest, left arm and head, causing serious injuries. Some staff members came to the nurse’s rescue before Lote could do more damage. Byculla police arrested Lote under section 353 of IPC (assault to deter public servant from discharge of duty).